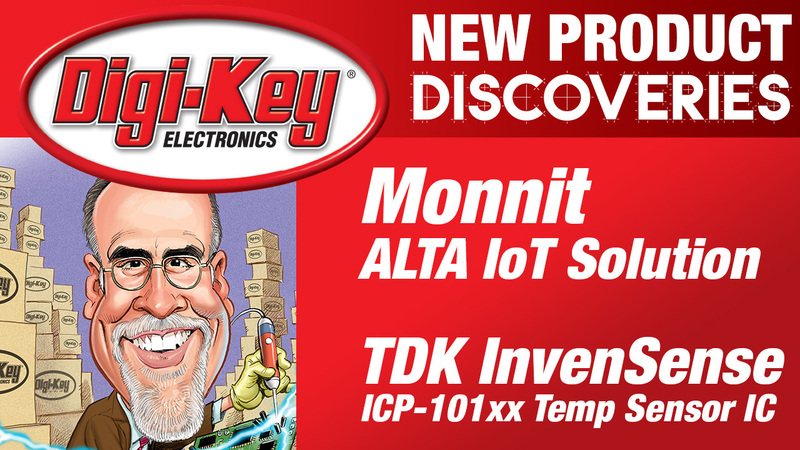 The TDK SmartMotion platform is a comprehensive development kit for InvenSense motion sensor devices. The platform is designed around a Microchip SAMG55 MCU. The platform can be used by customers for rapid evaluation and development of InvenSense sensor-based solutions. The platform integrates an on-board embedded debugger, so external tools are not required to program or debug the SAMG55 MCU. The SmartMotion platform runs software including InvenSense MotionLink, a GUI based sensor evaluation tool, and the embedded motion drivers for motion sensor software development. The Microchip's SAM G55 embeds a Cortex®-M4 CPU with an FPU (floating point unit) ensuring maximum throughput. Maximum throughput is important as it allows users to minimize the active power consumption and get to sleep faster to reduce the overall power consumption. Additionally, the devices have 30 DMA channels, which give extremely high throughput. The combination of ultra-low power consumption, fast wake-up time, and high throughput is what gives the SAM G the edge in space- and power-constrained consumer applications such as sensor hubs. It wakes up quickly, has the throughput needed to reduce the amount of time spent in active mode, and then goes back to sleep with SRAM retention to conserve energy. This gives the best performance and longest battery lifetime. It is fully-functional all the way down to 1.6 V; including Flash reads and writes, as well as full ADC operation. This allows for a more flexible power supply scheme that will squeeze extra runtime out of a battery. SAM G5x Series ARM® Cortex®-M4 Microcontrollers Microchip's SAM G5x series of ARM Cortex-M4 microcontrollers redefine power and performance in Cortex-M4-based MCUs, optimized for ultra-low power, high performance, and a small form factor. 7-axis Integrated Solution (Gyro+Accel+Pressure) InvenSense's 7-axis ICM-20789 is a high performance integrated 6-axis inertial and barometric pressure sensor in a 4 x 4 x 1.365 mm LGA package. DK-20602 Development Kit for the ICM-20602 6-Axis Motion Sensor InvenSense's DK-20602 is a comprehensive development platform for ICM-20602, a high performance 6-axis motion sensor that combines a 3-axis gyroscope and a 3-axis accelerometer. Take a Simpler Route to Low-Power, 9-Axis Motion Tracking Designers can add low-power, 9-axis motion sensing to their MCU-based designs with minimal effort using a 3mm x 3mm TDK InvenSense module.